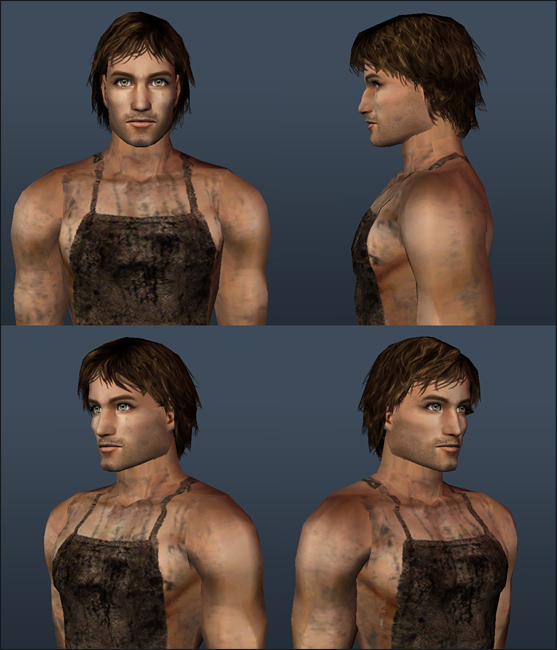 I know, I know, I'm posting my own upload as a find again, but anyone who wanted my hunky blacksmith model (cleverly named Hunk Smith) in their game can now have him. Great Sim Nix! the 3 ladies remind me of the 'maidens' in Shrek 2 when he's turned into a man! @leefish, be careful what you wish for, you may get it. Seriously, though, I feel a little silly, finding things of my own. It's a Swedish thang, we don't like to blow our own trumpets. @ekrubynaffit, thanks! And I hadn't thought about that, but you're right, they do look a bit like them!